Laura Will, owner of Scratch Bakes LLC, is a wife and mother of four sweet children (three rowdy boys & one sweet little girl). 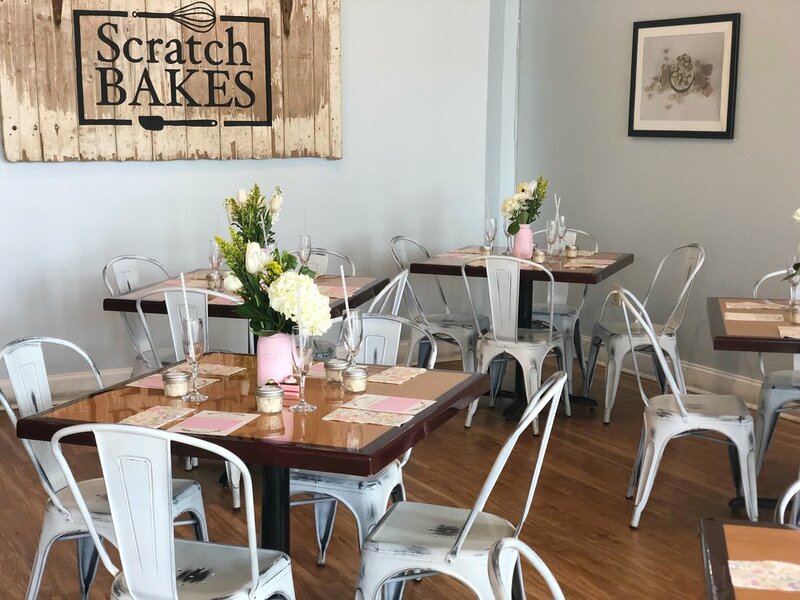 Scratch Bakes LLC officially started out of Laura's home kitchen on Jeff Ave. in Ephrata PA, with nothing but her mother's Kitchen Aide mixer, and a regular home appliance oven. At times, there were cars lined up down the street to pick up decorated cupcakes, cakes, and other baked goods. It didn't take long for the Wills to quickly realize they needed to expand into a "real" bakery. The original Scratch shop opened in August of 2012 at the Brickerville Specialty Shops, in Brickerville, PA. Within a year, the business quickly outgrew the 800 square foot facility and needed to be moved once again. 3 West Main Street in Ephrata, Pa. was the next location, and is currently where the shop is still located today. In March of 2015, Laura and Jason introduced a cafe line of scratch-made soups, salads, wraps, sandwiches, and sides to a line of enthusiastic customers. 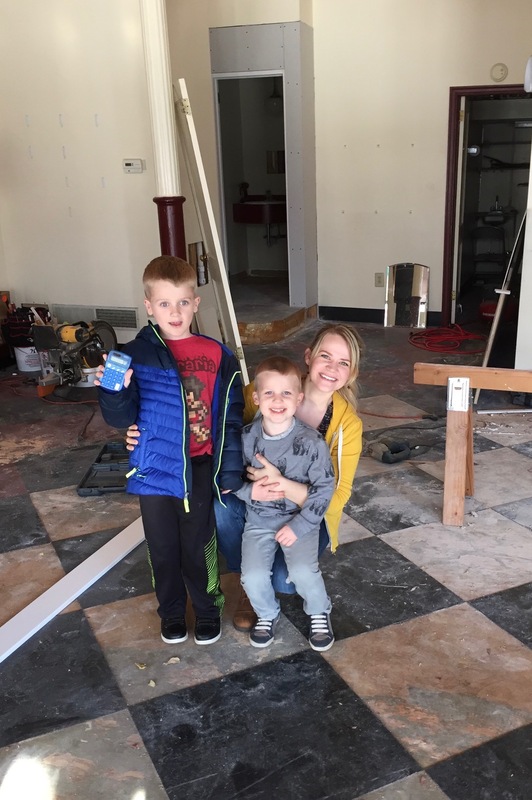 In May of 2016, they worked hard as a family, with little babies in tow, to renovate a beautiful new seating area to accommodate all of the new customers entering their doors. In January of 2018, Scratch had the surprise of a lifetime—a very special unannounced customer, Martha Stewart. To the Will family’s delight, Martha posted about her stop at their little bakery on her very own social media platform. Scratch continues to thrive and grow in ways that the Wills had never previously expected could come from such a tiny beginning—although the dream was always BIG. They continually look forward to seeing what new adventures the future holds.